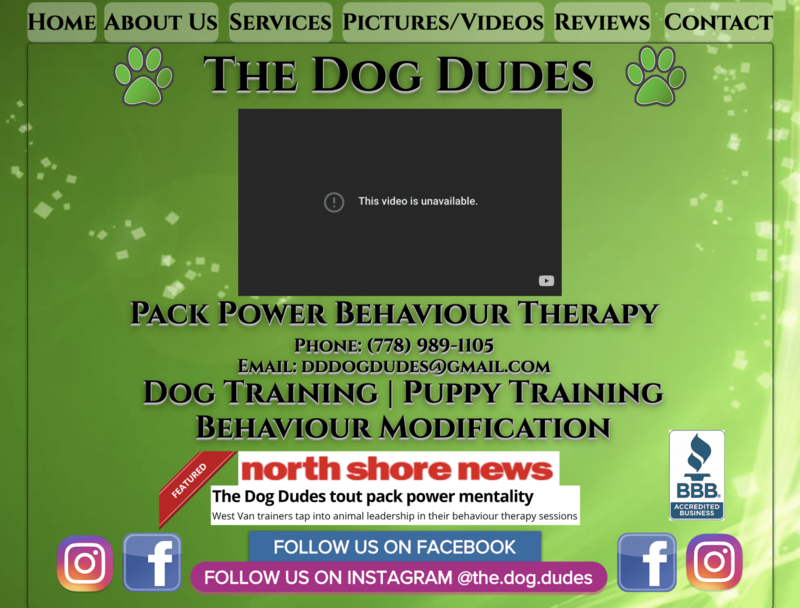 Is it a coincidence that immediately after I criticize training methods in my blog post used by hopeful Canadian TV stars wannabees known as The Dog Dudes, they removed one of the two videos I posted? I point that this this method of training is indeed ancient, actually antiquated and often characterized by experts as likely ineffective and potentially downright cruel. Why am I coming down so hard on the dudes? 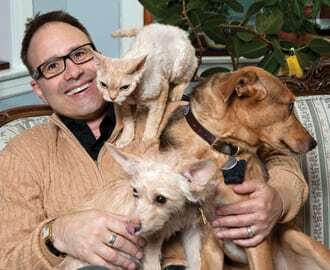 While there are absolutely nuances and differences of opinions among all dog trainers, behavior consultants, and veterinary behaviorists – all educated professionals agree that aversive and forceful methods do far more harm than good. All agree, training dogs as if they are wolves makes no sense whatsoever. 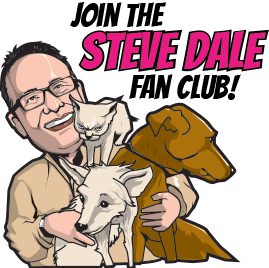 My intent is certainly not to adversely impact anyone’s living, but instead to support what is best for dogs and not only the dogs they train – but as I well know when you are in the public spotlight so many others see and hear what you say. And it’s clear to me by watching these videos, seeing and hearing the Dudes in their own words, that their methods are not illustrative of what we understand today about how best to teach and to treat our best friends. My hope is that Mayhem Productions or the Dog Dudes themselves are somehow beginning to understand or at least hear the message.